Martha Berg is the inspiring young lady working in Mental Health and the research. She is the Graduate researcher and Master’s student of Duke University who was in Nepal for her research. We met her and had chat and this is the part of the formal chat we had on August 13th afternoon at our office. We love to know more people working passionately on this issues. Feel free to let us know if you are around. Let’s get connected for to talk about the issue of Mental health and Psychology. This is the episode published on August 6 2016. We are talking about ‘International Research Conference which was organized in Nepal’ in the first part, ‘Air Pollution and its psychological perspective’ in second and the ‘psychbigyaan tip’ in third. 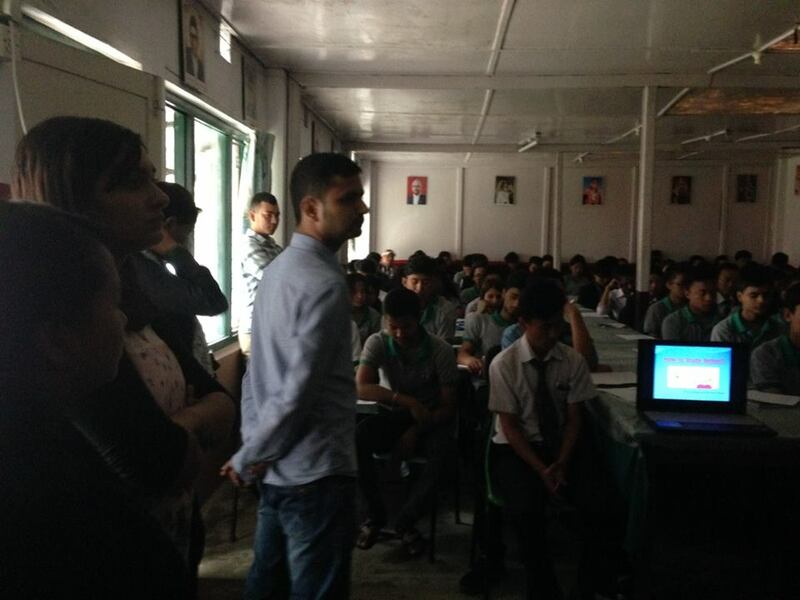 Psychbigyaan Team conducted mini workshop in British Gorkha College with their school program for ‘How to be better student? The module of the session was designed, developed and put in action by team themselves on the basis of their knowledge and learning. To psycho-educate students on how to better deal with studies and examination. To enhance their mental skills and competencies regarding studies and better tackle with the problems. The goals were not limited to these. 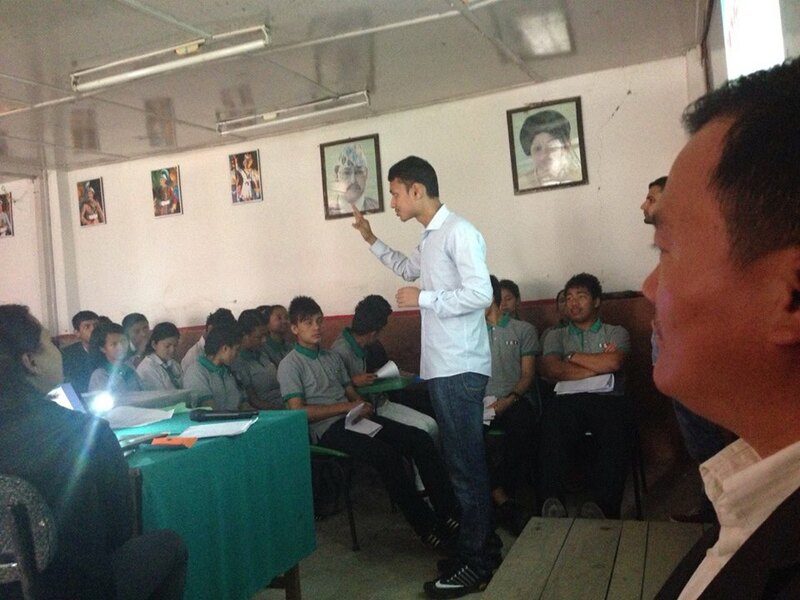 Students gained various other aspects of motivation, learning, psychological aspects from the session. 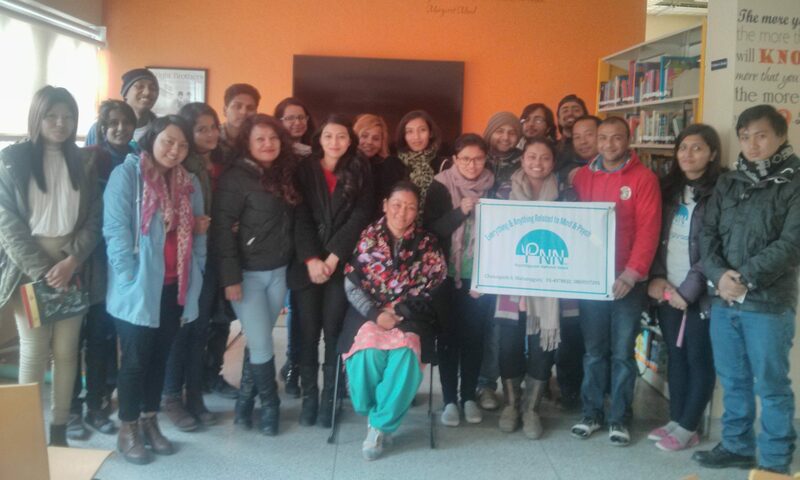 Psychbigyaan Network Nepal team does various School Programs which includes-Mental Health Initiative, PESH Education and ‘How to study Better?’. Our major motive is to make everyone psychologically fit to tackle life. 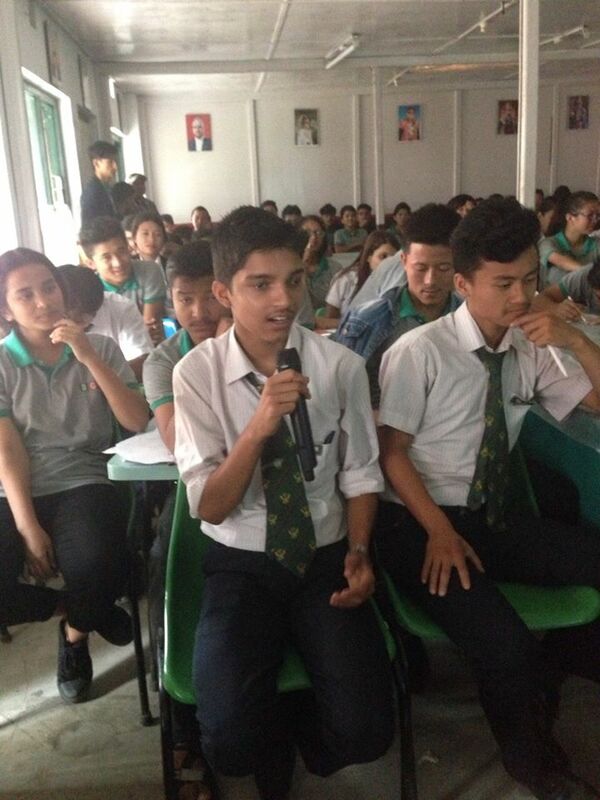 Our special thanks to British Gorkha College for inviting us for the session. School Programs are one of the major focus of PNN. 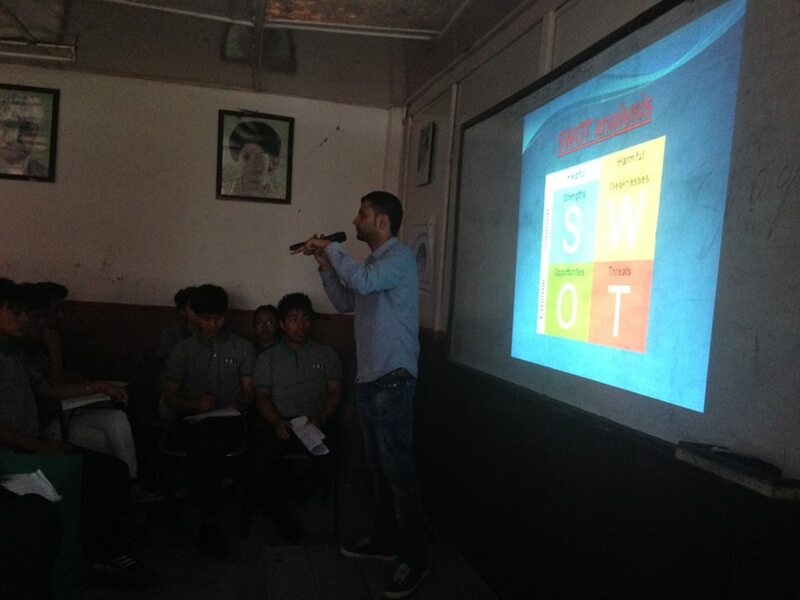 Feel free to let us know if you want us to do our programs in your colleges. This is the podcast of the radio program Manojigyasa which was originaly broadcasted from Ujjyalo 90 Network. Manojigyasa is a program based on Psychology and Mental Health. This was originally broadcasted on April 23 , 2016. 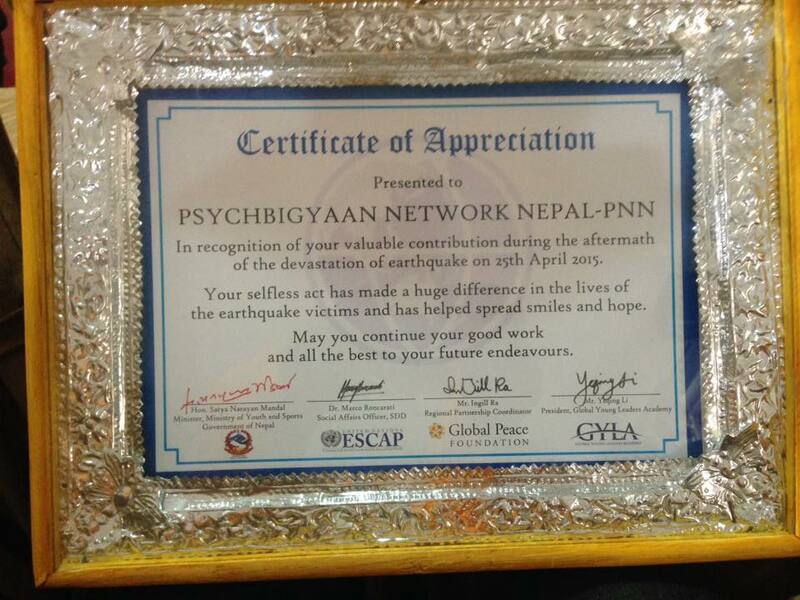 On the occasion 1st anniversary of the devastating 2015 Gorkha Earthquake that shook Nepalses from Inside, Psychbigyaan Network Nepal was felicitated with the certificate of Appreciation for its post earthquake initiative, by the Government of of Nepal, Gobal Peace Foundation Nepal, United Nations Economic and Social Commission for Asia and the Pacific and Global Young Leaders Academy. The award was given to 12 influential organizations. 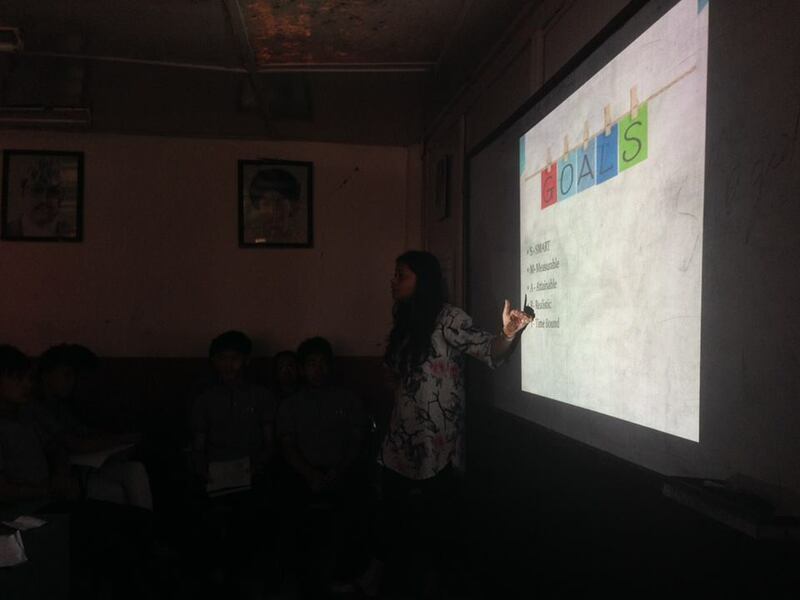 And PNN was one of the short-listed organization. 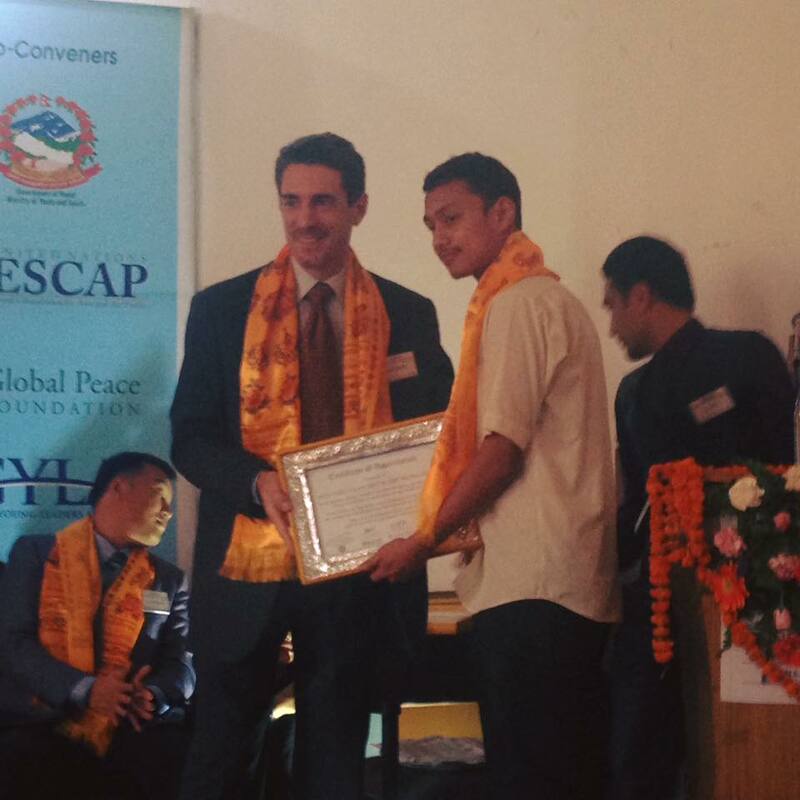 The award was given in the program, APPDSA , Asia Pacific Peace and Development Service Alliance organized by GPF Nepal with the Government of Nepal and various other government institutions and NGOs and INGOs. 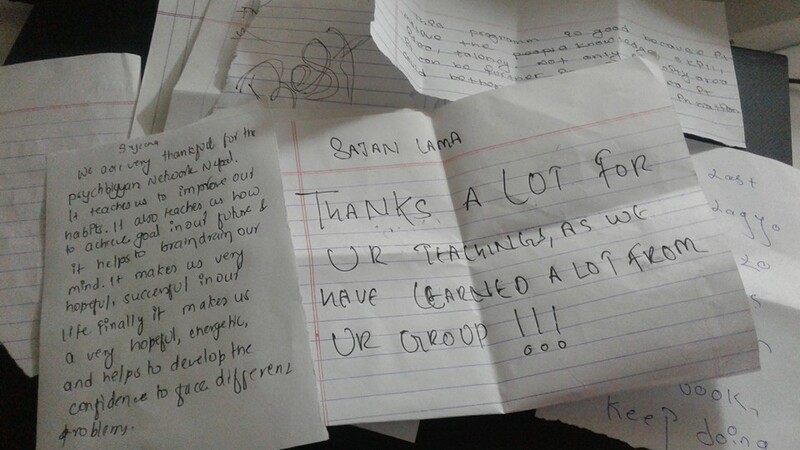 Along with these activities Psychbigyaan went to the government schools for psycho education on resiliency and stress management. It has also conducted a survey on the possible psychiatric cases that might be developed after the impact of the earthquake. The research will be made public soon after sometime. Psychbigyaan team is truly motivated by this felicitation. Lots of things are needed to be done on many aspects. It is imperative to have a follow up or continuous psychosocial services and programs as the critical period for developing mental conditions and illness due to the earthquake is not yet over and also to make people mentally prepared for such future disasters. This is the podcast of the radio program Manojigyasa which was originaly broadcasted from Ujjyalo 90 Network. Manojigyasa is a program based on Psychology and Mental Health. This was originally broadcasted on April 16 , 20. Do you believe in New Year Resolutions? And what do you do everyday to have sound mental health? We have talked on these issues in this episode.